Mustard Me Yellow: Happy December 1st. 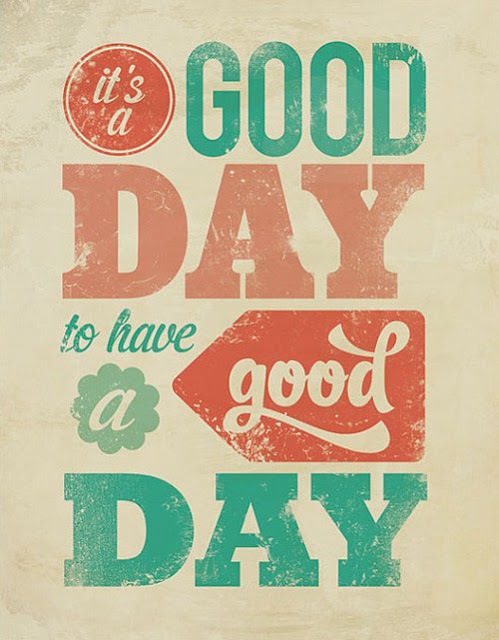 I'll tell you why today is a good day to have a good day. It's the first day of December! This is my absolute favorite time of the year and it's finally here! Let the holidays begin! We're decorating the tree as we speak, wish you were here or we were there!